A showcase of the finest British stand-up comedians. 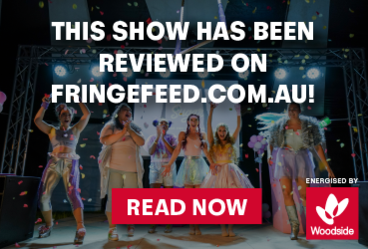 As seen at Jongleurs, The Comedy Store, Paramount Channel & Comedy Central. At least 4 top class internationals every night. Previous acts include Sarah Millican, Jimeoin, Terry Alderton, Russell Kane & Fred MacAulay. New exclusive line-up every year. 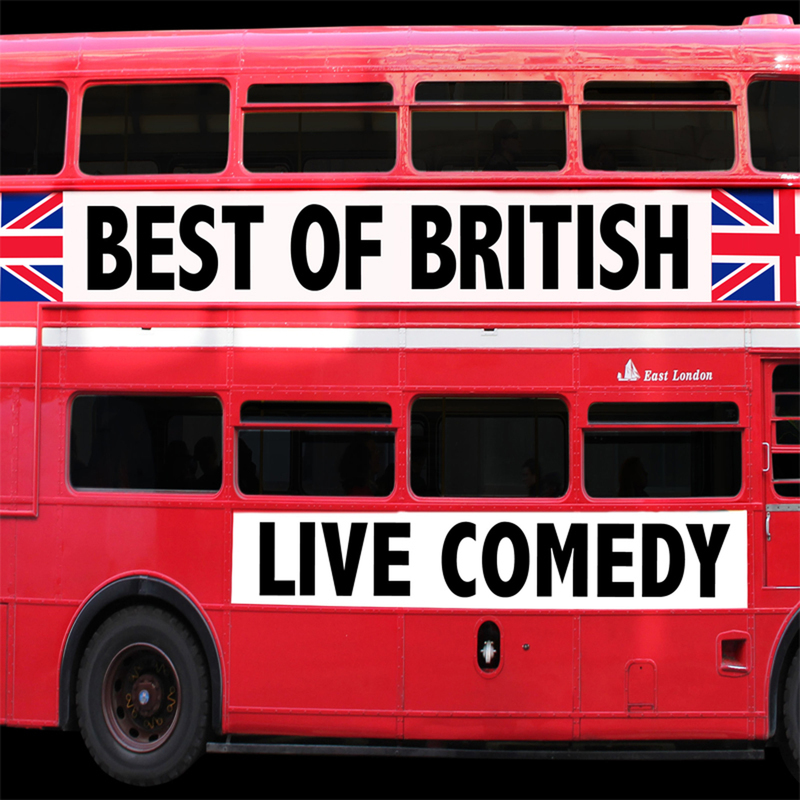 For the last 14 years, Best Of British Productions has flown out the finest in Comedy talent, direct from the UK, and exclusive to Best Of British.